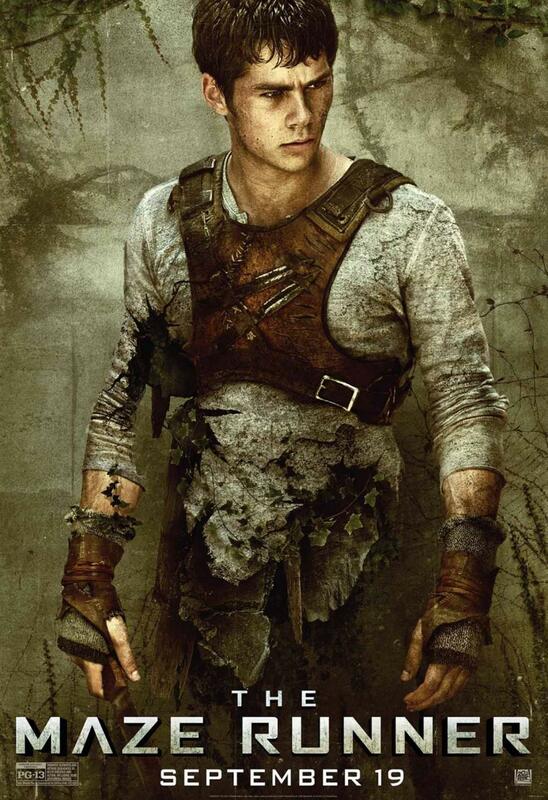 "The Maze Runner" is an action-packed sci-fi mystery based on the popular young adult books by James Dashner. We've never read the books, but the movie has been hyped as the next blockbuster science fiction book-to-film sensation (a la "Hunger Games") and we've been anticipating it's release for months. 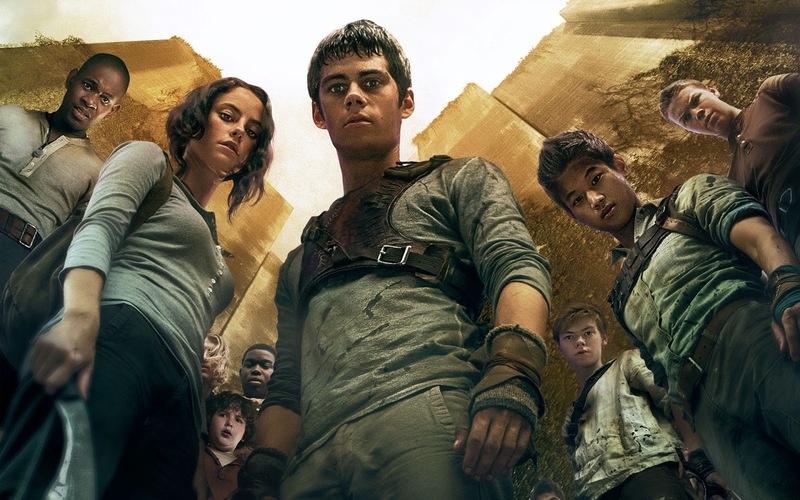 In "The Maze Runner," a young man, with no memory of who he is, is mysteriously deposited into a colony of boys trapped in a giant, walled-in maze. He tries to escape by teaming up with other "runners" and traversing the forbidden maze, which is permeated with deadly threats at every corner. The movie is fun and engaging, although at times eye roll inducing, mostly because of the cookie-cutter interpersonal relationships amongst the characters. The top-billed star and main attraction is charming MTV "Teen Wolf" heartthrob Dylan O'Brien who singlehandedly carries the entire movie on his back. His cinematic good looks, magnetic charisma and thoroughly believable acting are worth the $15 admission price. "Game of Thrones" gem Thomas Brodie-Sangster puts on a bright performance as well and his chemistry with O'Brien is enjoyable to watch. Ki Hong Lee, Will Poulter and Kaya Scodelario also add dimension to the cast, but unfortunately there are plenty of cringe-worthy performances from other minor characters and extras that bring down the movie's overall production value. That being said, the visual and sound effects are spot on and the maze itself offers plenty of pulse-pounding action and suspense. Although "The Maze Runner" is not as polished and fresh as we would have liked, we are definitely on board with this thrilling new movie franchise and look forward to the sequels! 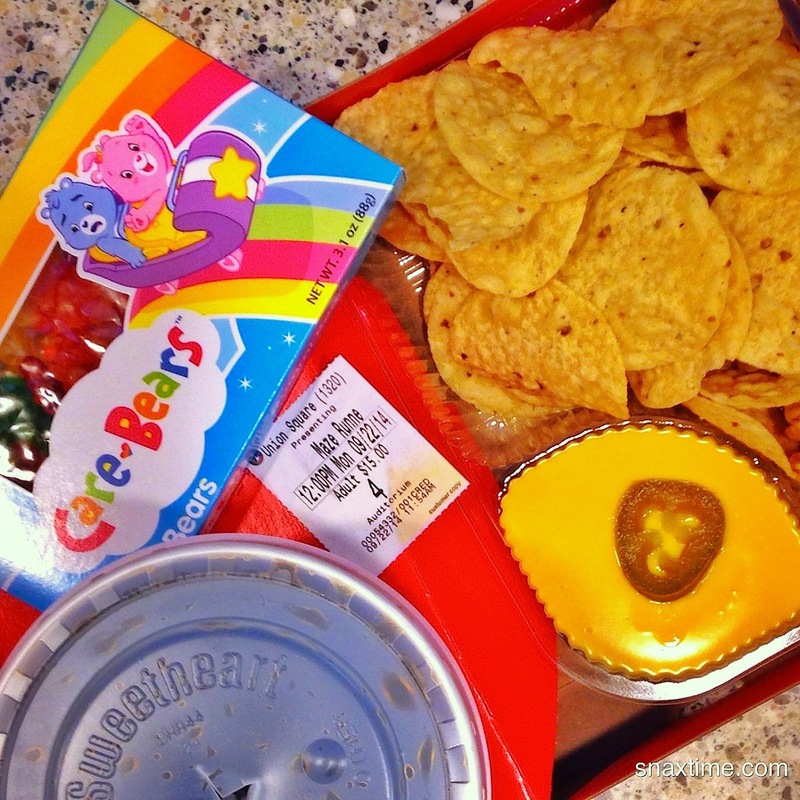 For this movie, we snacked on some nachos, Care Bears Gummi Bears and a small Diet Coke. The nacho cheese was hot and gooey with a nice spicy kick and tasted wonderful with the crispy, salty corn chips. The gummi bears tasted fruity and fresh and came in a brilliantly designed retro package. The Diet Coke was extra bubbly and refreshing (movie theater soda always tastes better! ).